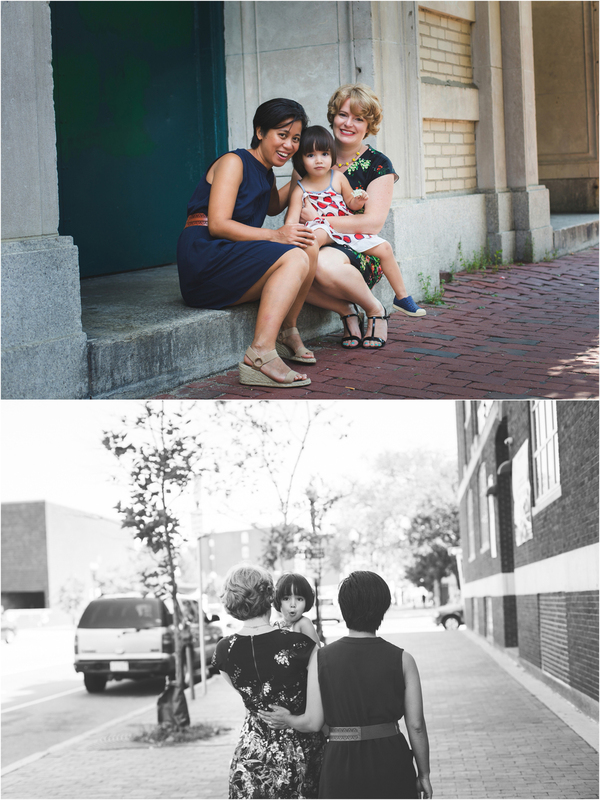 I spent a quick weekend in Boston a few weeks ago, enjoying time with friends and relaxing, East Coast style. 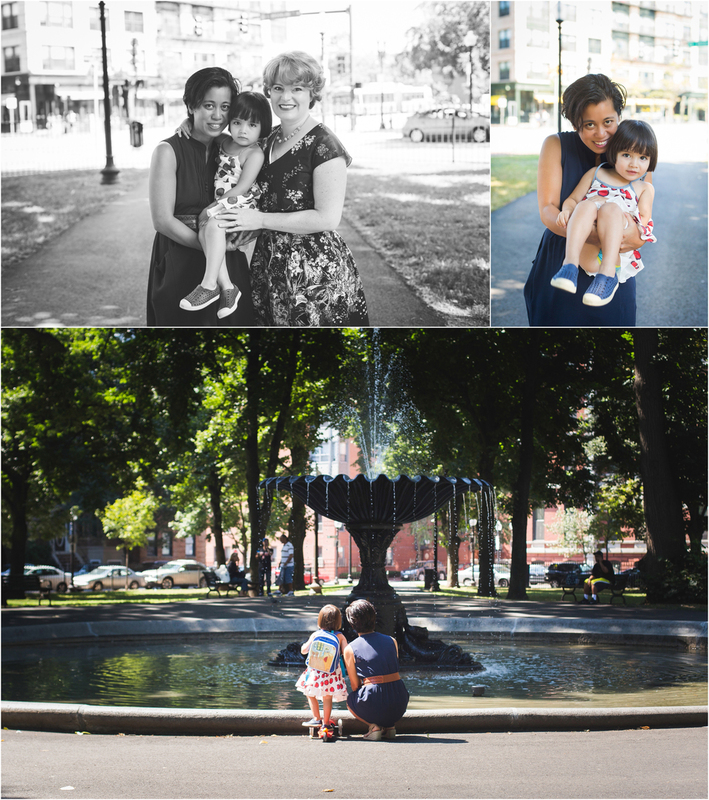 I took the chance to take some family photos for my gorgeous host family in the South Side of Boston. 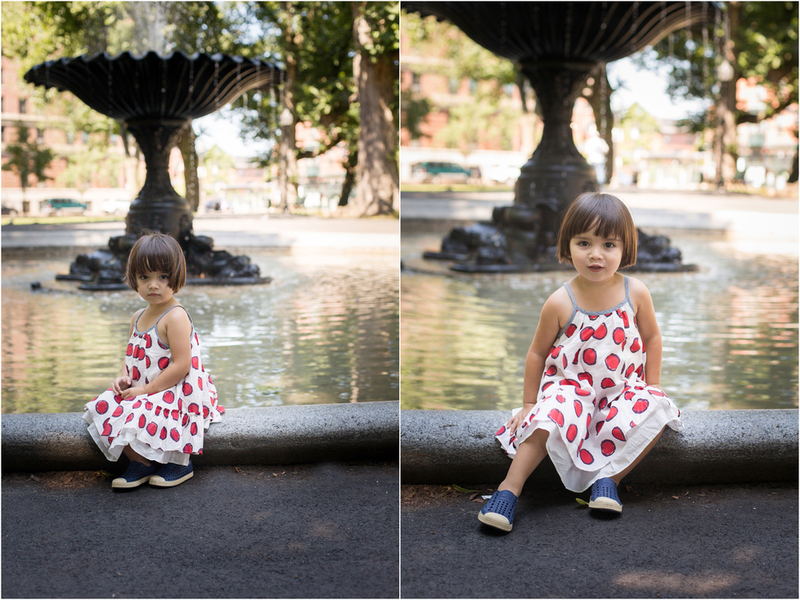 Little Phoebe wasn't terribly overjoyed with my camera or my tricks, but regardless, I couldn't be happier with what I captured. Thanks for letting my capture you together!